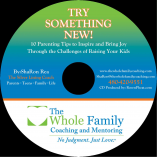 Are you wondering how to help your child cope before, during or after divorce? Did you know? Divorce is an ACE (Adverse Childhood Experience) where the trauma felt by your children can last well into adulthood. This parent’s guide informs you how to interrupt the possible damage to your child’s healthy adjustment to your family’s new lifestyle. Each short and information packed section of the book lists behaviors your child may display and the specific actions you can take as their parent. 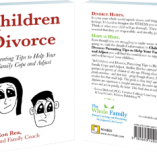 Keep this MiniBük handy and use it as resource to help you, help your children through all ages from infants to adult children of divorce. 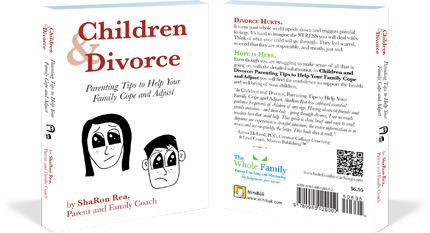 Purchase this book for yourself or for someone you know who is parenting after divorce. 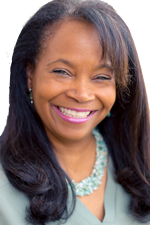 It’s an immediate and useful way to show you care, and opens the door to healing discussions. The Book Bundle includes a downloadable PDF. AND a paperback copy of the book will be mailed to you. At checkout, please provide your address to receive the paperback copy by mail. Thank you!